A 36 year-old special education teacher was crossing the street in a marked crosswalk at the intersection of Divisadero and Grove Streets in San Francisco when she was struck by a car. The pedestrian sustained a broken ankle that resulted in her being placed in a cast for several weeks and then months of physical therapy. The driver contested liability and claimed that the pedestrian was not watching where she was going, that she “ran” into the side of the car and that she was not in the crosswalk. Despite there being no police report and inconsistent witness statements (only the driver against the pedestrian's word) the team of pedestrian accident lawyers at Sally Morin Personal Injury Lawyers' San Francisco personal injury law firm litigated the case for 18 months and was able to secure an offer of $50,000 to compensate the pedestrian. 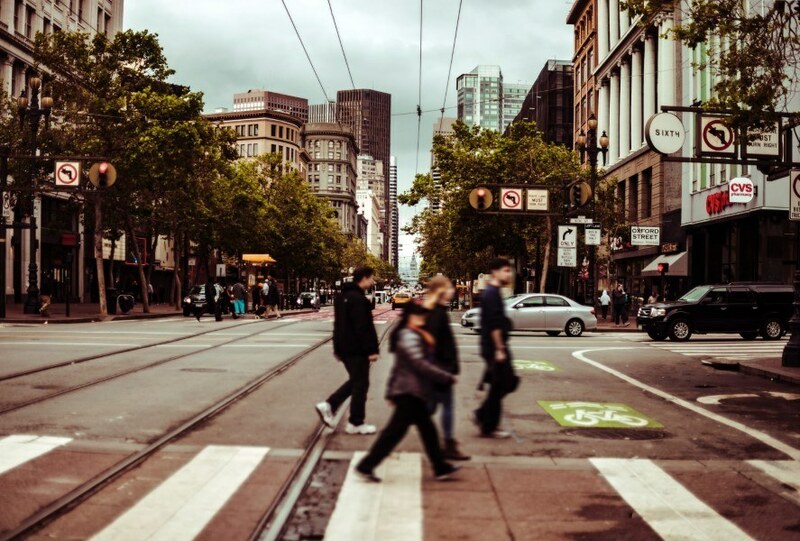 If you have been seriously injured in a San Francisco pedestrian accident, click below to get a FREE case evaluation to see if we can help.